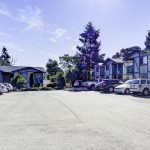 12 Garden Style-One Level units, 7.25% cap,room for rental increases, first time on the market, Room for additional unit to be built presently a shop/garage generating $400 a month income. 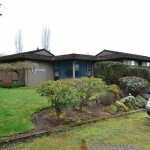 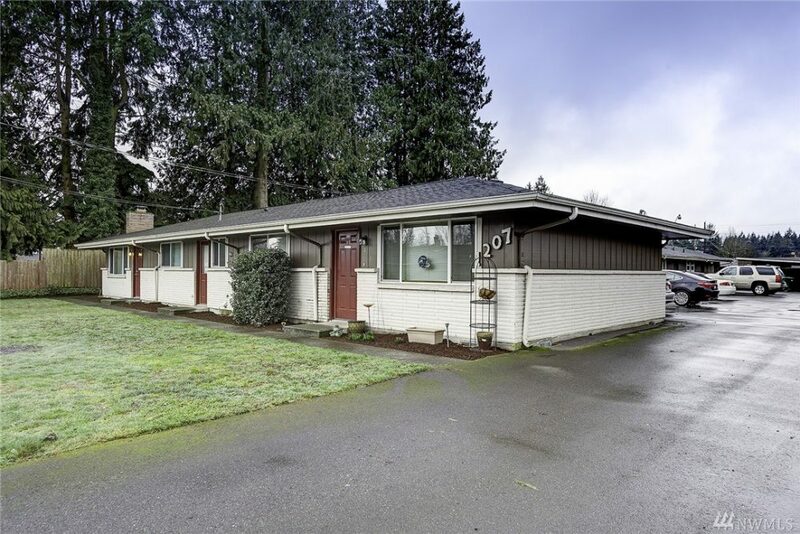 Minutes to downtown and 5 minutes to I-5, Casino, Shopping. 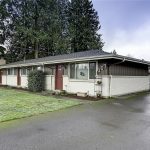 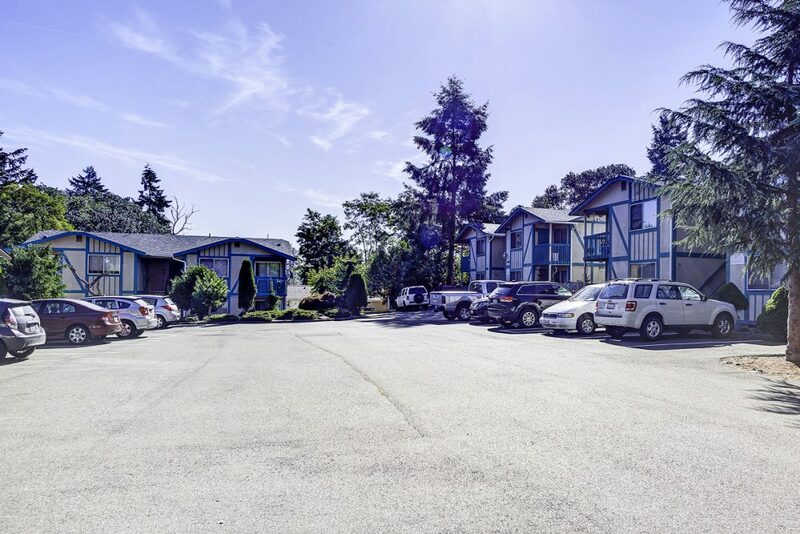 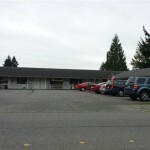 10 Minute commute to Everett & Boeing plant.1207 beach remodeled/rebuilt in 2005/ Ash Ave new roof in 2015/new windows in 2011,6 with covered parking, 8 units with washer & dryers,coin operated laundry(owned)24 parking.garage is 900 sqft.